Nicolaj Noes joined Svitzer Australia as Managing Director on 9 July, 2018. He brings a working knowledge of the Australian containerised shipping industry, global experience with Maersk and a customer-centric outlook to the business. Nicolaj joined the Maersk Group in 1991 as a management trainee and has worked across a broad range of commercial disciplines in Australia, the UK, USA, Singapore and China. With deep insights into the Oceania trade, having been Route Director (part of the Network and Product team based in Maersk Line’s headquarters in Copenhagen), he assumed the role of Managing Director for Maersk Line in Australia in 2010. During that time, he served as a Director of Shipping Australia Limited and in 2012, on the NSW Government’s Freight Advisory Council. In August 2015, he was appointed Head of Asia Pacific Liner Operations Cluster based in Singapore. The Asia Pacific unit is responsible for all activities related to marine operations and cargo management in the Asia Pacific region, overseeing and managing two major hubs – Singapore and Tanjung Pelepas, including all operational aspects of Maersk Line in Oceania. A Sydney local since 2010, Nicolaj comes to Svitzer Australia with a healthy respect for diversity of thought, an open mind, and an eagerness to learn and listen. Karl was appointed Chief Financial Officer in January 2016. His responsibilities include overall financial governance, management and statutory reporting. He leads a team of finance, payroll and IT professionals. Karl joined Maersk in 2010 as Head of Mergers and Acquisitions. 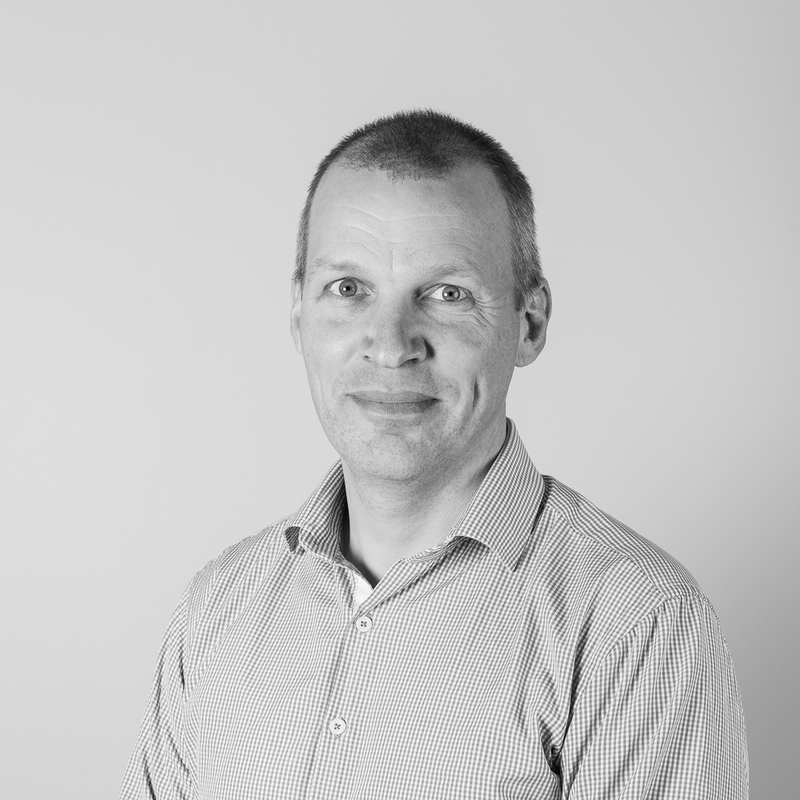 He has significant international experience having worked in London, New York, Stockholm, Copenhagen and Helsinki. 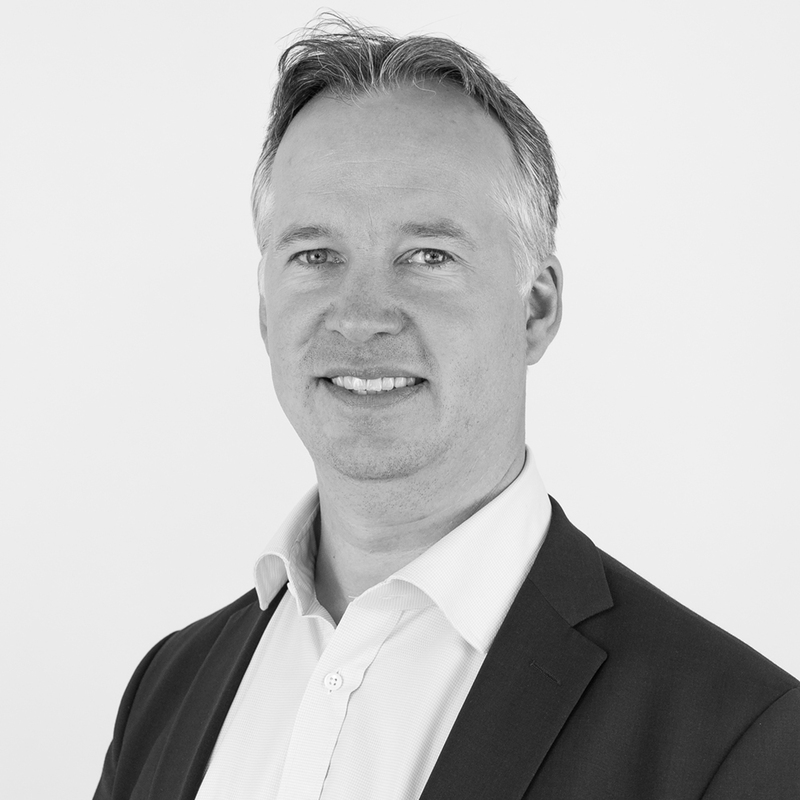 Karl holds an MSc in Accounting and Finance (Stockholm School of Economics, Sweden) and a degree from the Community of European Management Schools and International Companies (Switzerland). 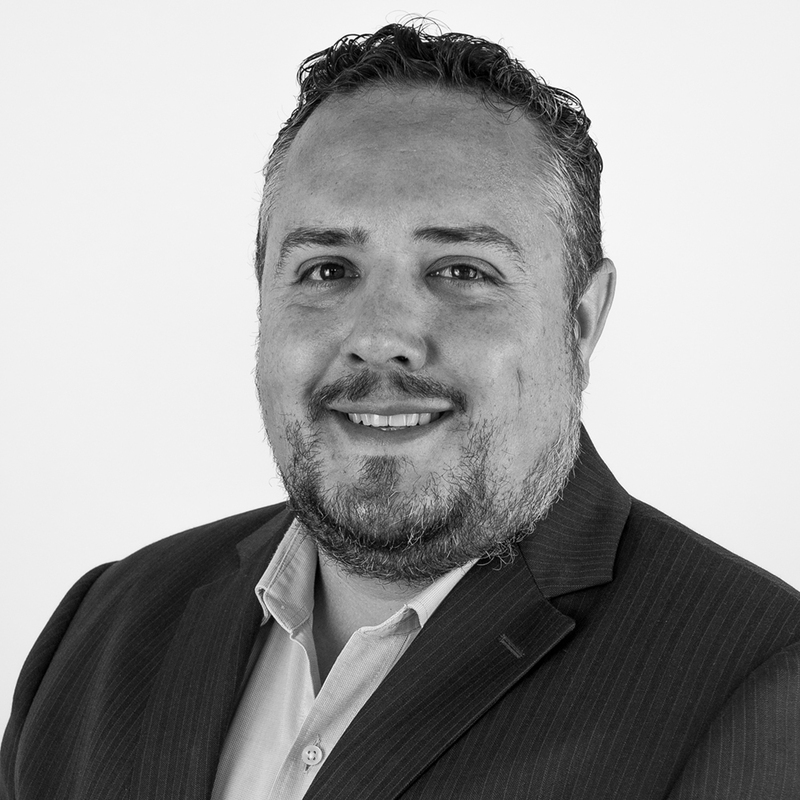 Ivan leads the commercial aspects of terminal and harbour towage business units with a focus on growing our relationships with customers and stakeholders. He also leads the business development team focusing on retaining existing and expanding Svitzer’s footprint in the region. He was appointed as Chief Commercial Officer in June 2017. Ivan has a portfolio of international experience in the maritime sector, working in container shipping and logistics before joining the Maersk Group of companies. He has held various operational and general management roles including Regional Chief Operating Officer of our Middle East and Africa region. Ivan holds a degree in commerce from Murdoch University and a Postgraduate Certificate in finance from Cornell University. David is responsible for leadership and oversight of our operational standards on the water which includes Marine Standards and Safety, technical management of the fleet and procurement. David has responsibility for Svitzer’s interaction with regulators, classification societies and supports our management with his team of Maritime Subject Matter Experts. David was appointed Fleet Director in November 2013. He joined Svitzer in 2012 as the General Manager for Queensland operations. He has a seagoing and maritime background having worked for ASP Ship Management, Tasmania Ports Corporation and Patrick before joining Svitzer. 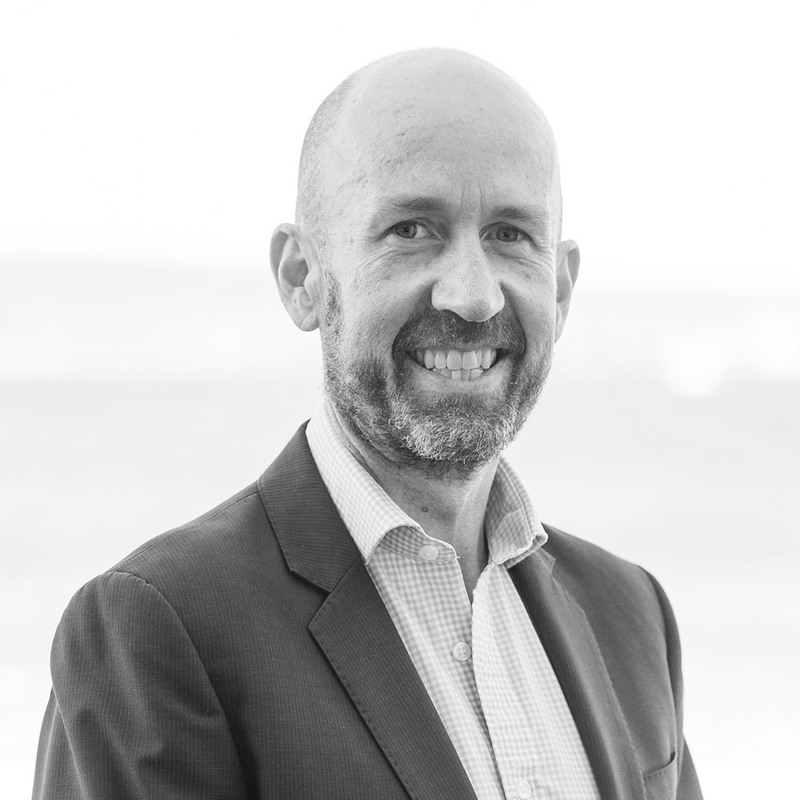 David has a BSc in Applied Mathematics, Diploma of Applied Science (Nautical Science) and is a Graduate of the Australian Institute of Company Directors. James is the General Manager, Harbour Towage East Coast for Svitzer Australia. He joined Svitzer in 2014. With over twenty years’ experience in the maritime and transport sector, prior to joining Svitzer James held several senior leadership roles including General Manager, Port Botany Terminal for DP World Australia and Area Manager for Sydney Trains. 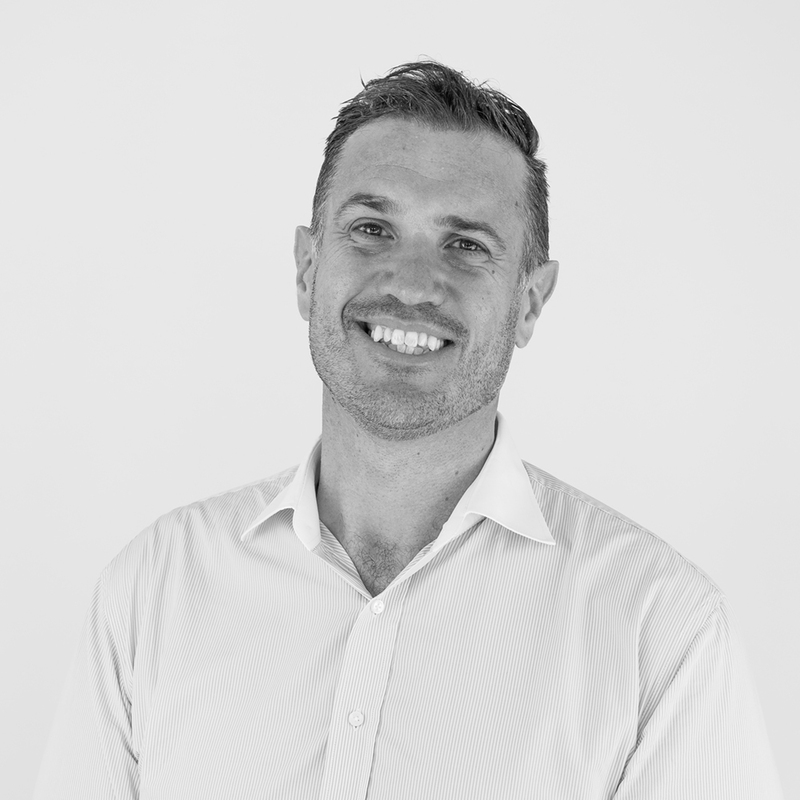 James is a strategic business leader with expertise in identifying opportunities and implementing change in an industrially challenging environment. He is an analytical thinker, a clear communicator and a collaborative leader who has been able to combine an operational approach of challenging the status quo with financial acumen to deliver results. Peter is General Manager, Harbour and Terminal Towage West, which covers WA, NT, SA and PNG. Peter joined Svitzer in 2014 and he was appointed to his current role in January 2018. Prior to joining Svitzer, Peter worked for several ASX listed companies including BHP, Pacific National and BlueScope Steel. 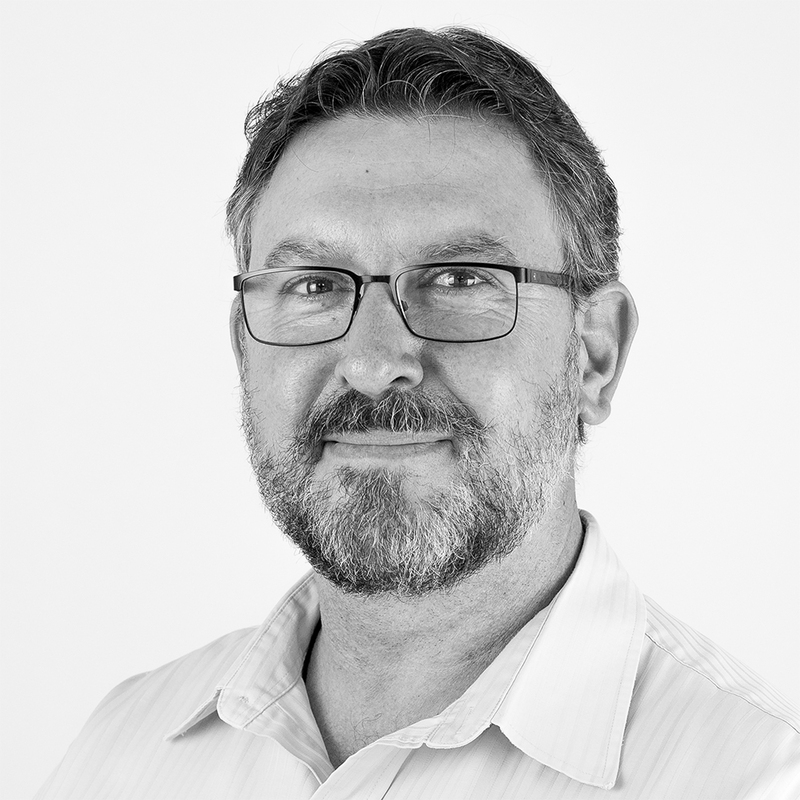 Peter has significant knowledge in port and marine operations and over 20 years of logistics experience including stevedoring, vessel management, road, rail and sea transportation services. Peter has Master of Business Management and Bachelor in Education. Vivian was appointed General Counsel for Svitzer Australia in July 2016. She is responsible for providing legal advice to the Board of Directors and senior management, as well as overseeing risk management and compliance. Vivian is the Company Secretary for the Australian Group companies and oversees corporate governance. 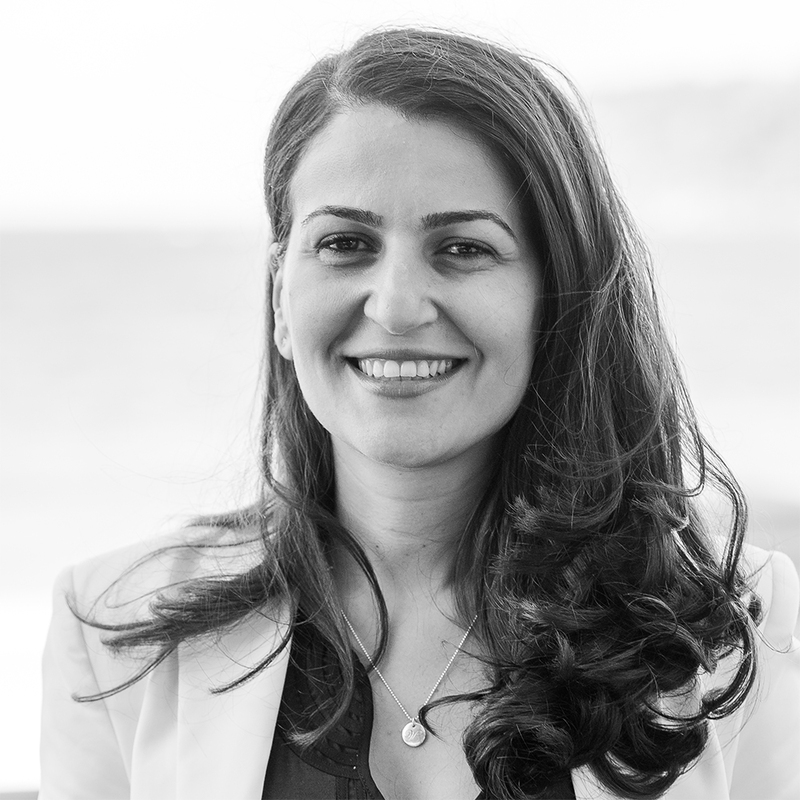 With significant legal and compliance experience having held multiple roles in private practice and corporate in-house, Vivian is admitted to practice in the NSW Supreme Court and has post graduate qualification in finance. The Maersk Group is an integrated transport and logistics company with multiple brands and is a global leader in container shipping and ports. Maersk Transport & Logistics consists of Maersk Line, APM Terminals, Damco, Svitzer and Maersk Container Industry. The mission of these businesses is to enable and facilitate global supply chains and provide opportunities for our customers to trade globally.As part of the Maersk Group, Svitzer Australia has access to in-depth industry knowledge and insights which can use to provide innovative customised solutions for our customers. Our Svitzer Australia business first began in 2007 with the acquisition of Adsteam Marine. We are now the largest employer of Australia’s seafarers. Svitzer Australia employs more than 1000 people completing over 50,000 harbour towage tug jobs annually in Australia alone. We utilise a modern fleet of over 100 vessels, servicing 28 ports and terminals around Australia and PNG. We are proud of our contribution to the Australian community. 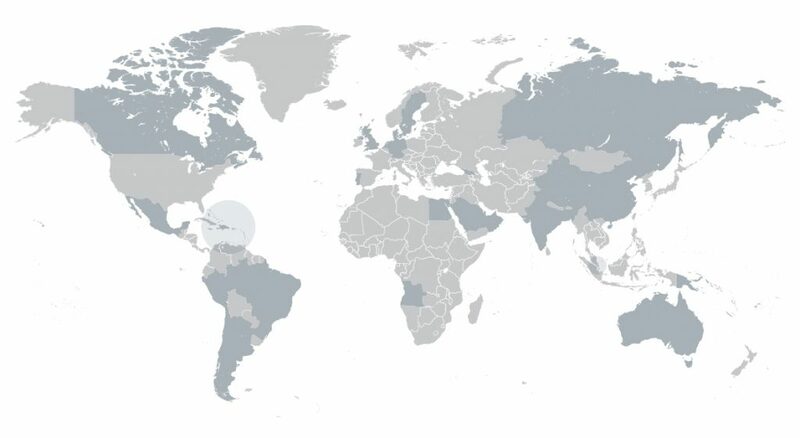 Learn more about our locations on Our Ports page. Since 2016 we have invested over $200m in our fleet to meet customer and market needs. 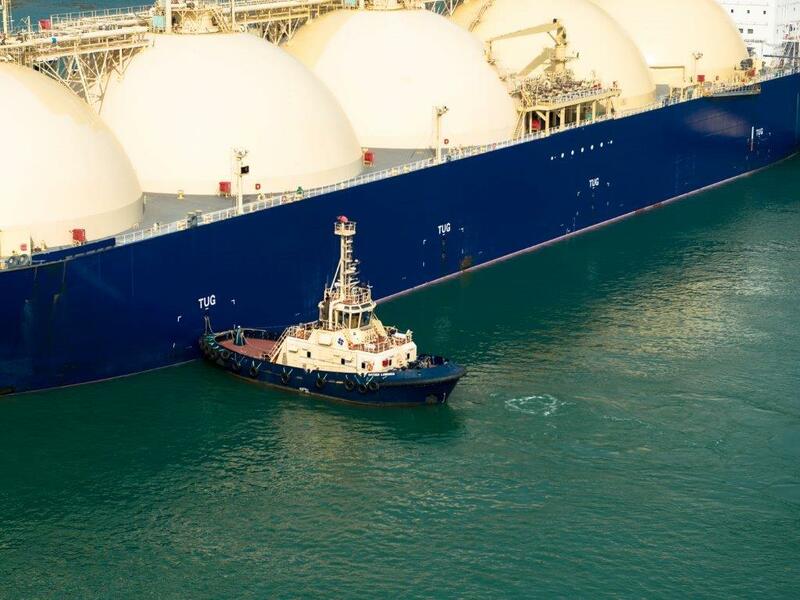 Most recently we have employed additional manpower and two new tugs in Darwin, Northern Territory, to directly support the needs of Inpex in their mission to export LNG, and the local community. Svitzer has also introduced new capabilities in Melbourne, Victoria, to allow the port to better utilise Swanson Dock. Growth in the passenger ship sector has also allowed us to add a new pilot boat in Eden, New South Wales, directly supporting our customers there. We also understand the emerging competitive nature of our industry. We welcome competition as it drives us to constantly challenge ourselves and strive for greater efficiency. We will continue to explore different models of service provision to support the industry. Our focus has and will always remain on making Australian ports safer and more efficient. By delivering on our purpose we will help our customers achieve theirs. Svitzer has been providing safety and support at sea since 1833. Our founder Emil Zeuthen Svitzer was an entrepreneurial tradesman who saw the potential of establishing a salvage business because of the many unfortunate losses occurring on trade routes to and from Denmark. With roots stretching back nearly two centuries, we’re not only a company with a history, but a company with a strong heritage. Part of that heritage is a distinct set of principles passed down from our company’s founder that guide our focus on safety, people, vessels and solutions. These principles have helped us become a company that our customers value for our safety, reliability, local focus and commitment to doing business in a sustainable manner. The cornerstone of our business is unconditional respect for each other and the world we live in. Svitzer sets the highest standards of training and knowledge in our industry, and encourage a culture of safety, innovation and entrepreneurship among everyone who works with us. We work with our customers and the port community to ensure we deliver safe, reliable and predictable services. We are actively working with the Australian shipping community to provide added value to the supply chain. Our purpose is to deliver safer and more efficient ports in Australia. We recognise that our industry is growing and customer needs are changing. Our latest tug investments are helping to berth larger container ships, enabling larger volumes and exchanges. We understand the emerging competitive nature of our industry. We welcome competition as it drives us to constantly challenge ourselves and strive for greater efficiency. We will continue to explore different models of service provision to support the industry. Our focus has and will always remain on making Australian ports safer and more efficient. By delivering on our purpose, we will help our customers achieve theirs. Svitzer is a global company with operations all over the world/ From the icy waters off the Siberian coastline to the sun scorched ports of Chile, Svitzer vessels carry out their tasks with care and precision. Every operation has its own challenges that need to be solved, and the aggregated experience is part of what makes Svitzer the most reliable provider of undisrupted marine services in the industry.